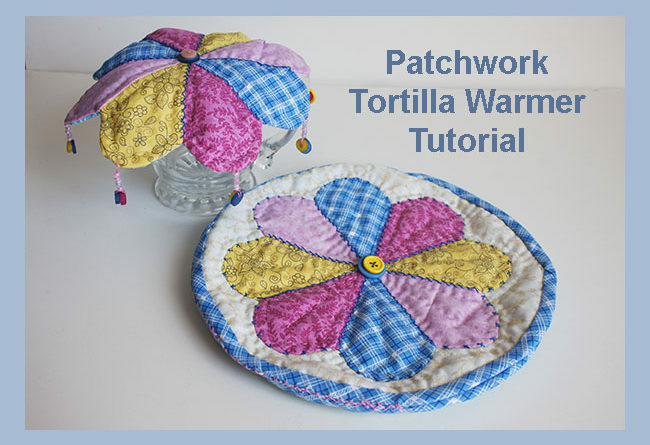 To Keep Tortillas Warm, you are can make you are own pPatchwork Tortilla Warmer tutorial. 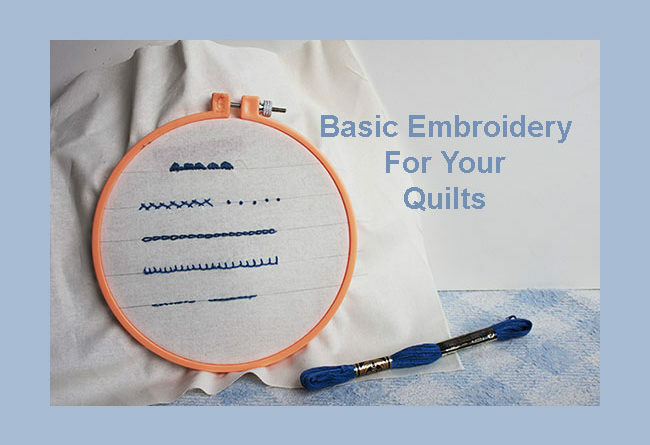 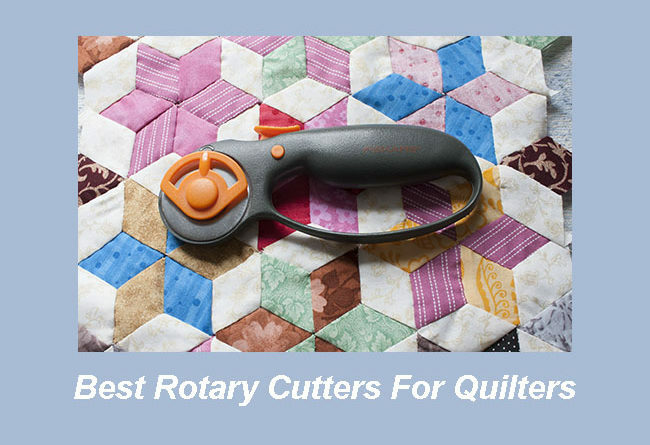 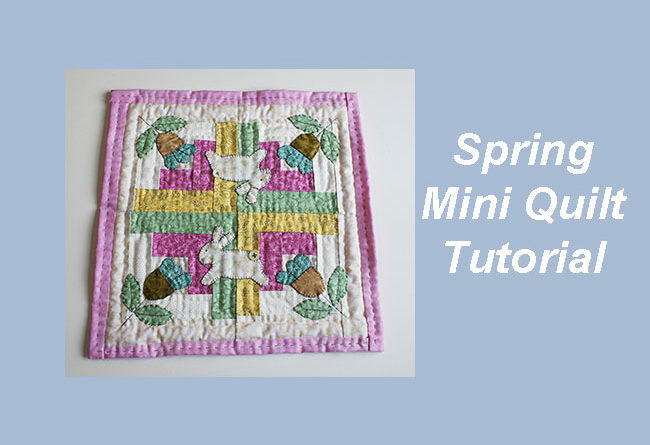 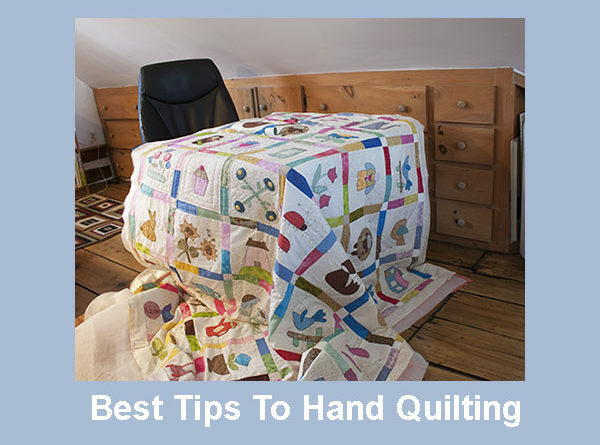 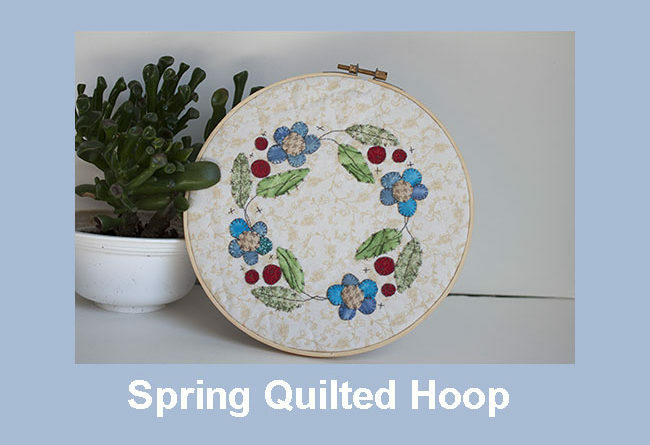 A Rotary cutter will save you lots of time while cutting all those small and big pieces of fabric for your next quilting project and you can be sure-all them will have the right size and shape! 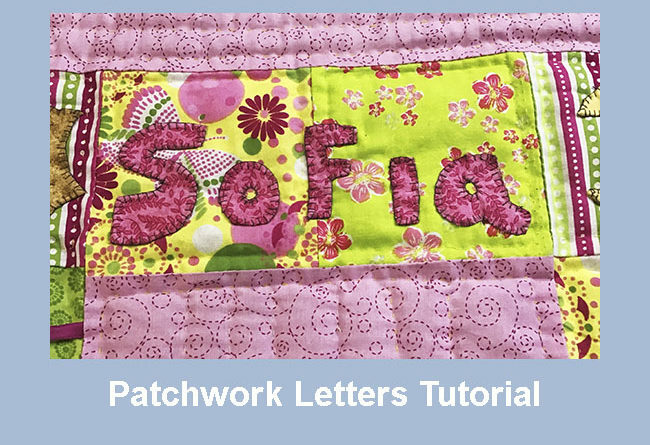 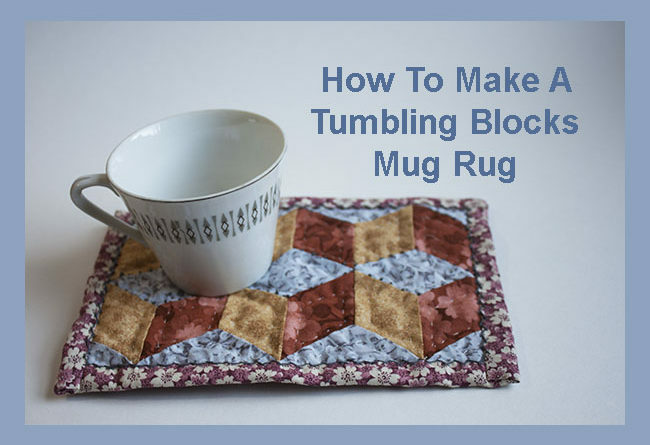 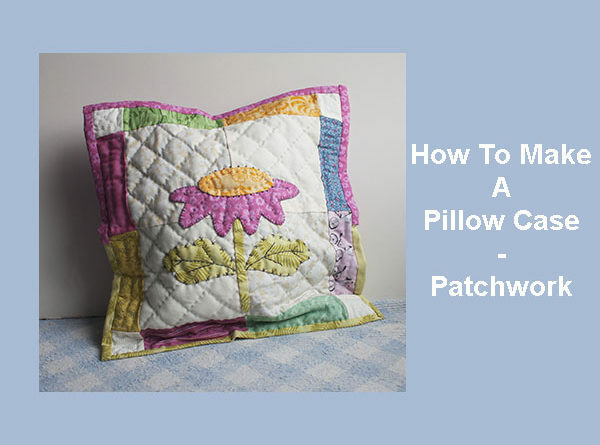 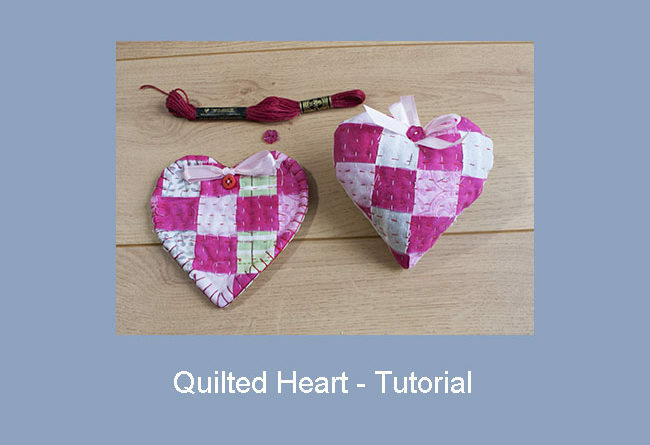 How to make a patchwork pillow is a tutorial easy to follow to make a cute small pillow for the ABC quilt or a case to put in the pajama.